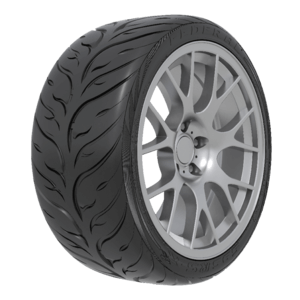 Made for the driving enthusiast seeking unparalleled grip and handling, the 595RPM's advanced compound and asymmetric tread design delivers the perfect blend of comfort and performance. 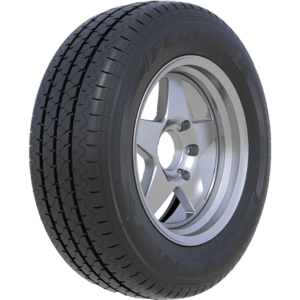 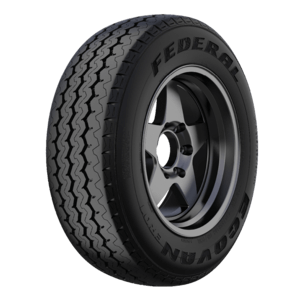 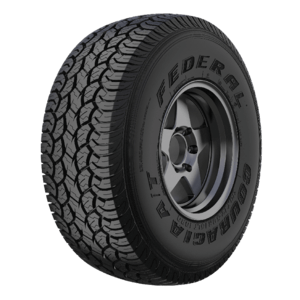 Federal’s new high performance asymmetrical SUV tyre designed for modern road going SUV’s, AWD’s and Luxury 4WD’s. 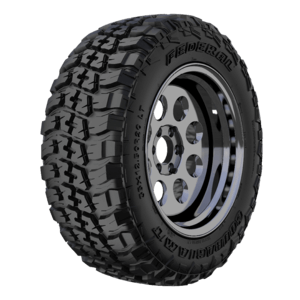 The Couragia FX utilises a combination of ultra high performance tread compound and design with extra strength casings to provide excellent all-weather grip and control for medium to large SUV’s. 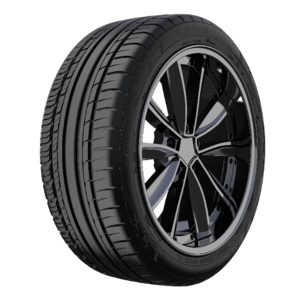 The ecovan ER02 was specifically engineered to meet the practical needs of everyday commercial usage, based on a combination of design excellence, durability and value. 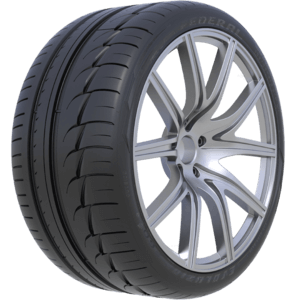 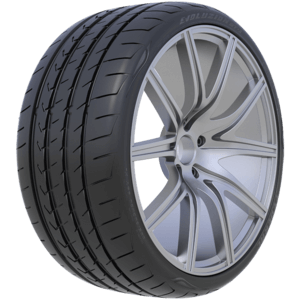 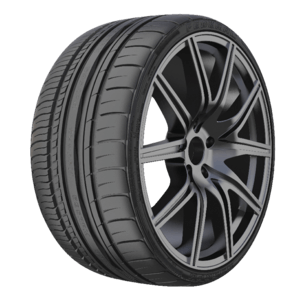 The Evoluzion F60 is Federal's new flagship tyre for ultra high performance driving. 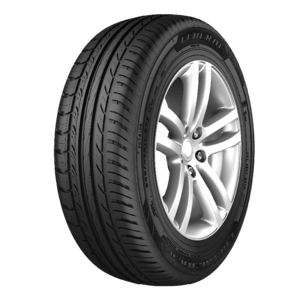 With superior responsiveness, expert handling and ultimate tread life and comfort. 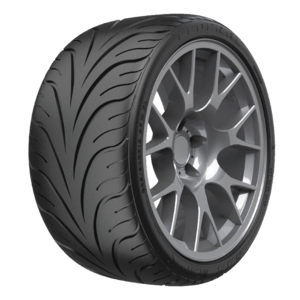 Built for sports sedans and coupes, the Evoluzion ST-1 deliver superior handling for road-gripping performance and accurate controls at high speed, safeguarding drivers and pedestrians on wet and dry roads. 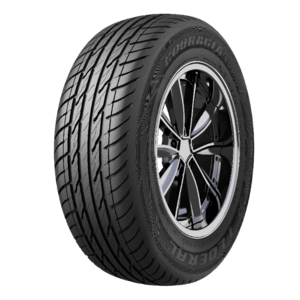 Delicate designs including enhanced sidewalls, multiple tread grooves, and wet-grip compounds achieve extraordinary steering, stability, and safety all together.